to relax and enjoy a little family time. Last week Tuesdays at Our Home link party was amazing. Thank you for all the support. 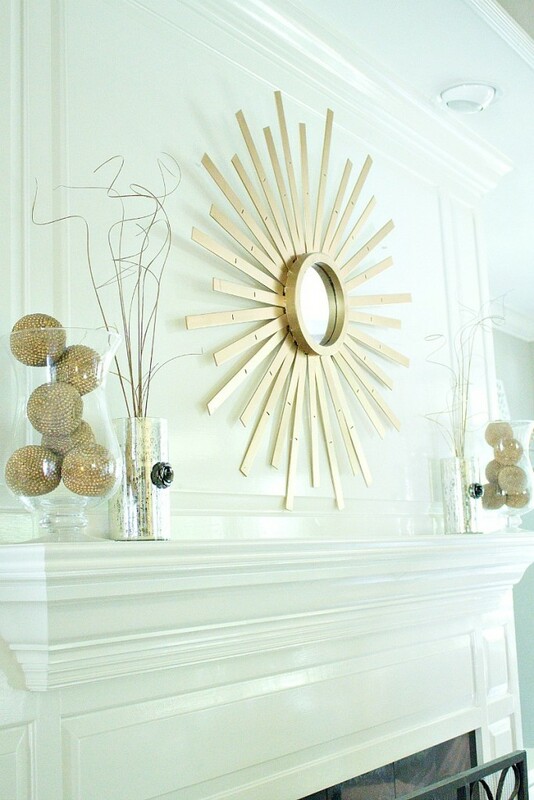 It makes me so happy to see everyone coming to party at my little blog. Here are some of last week features. Michele at The Scrap Shoppe gave us tour of her new craft room. 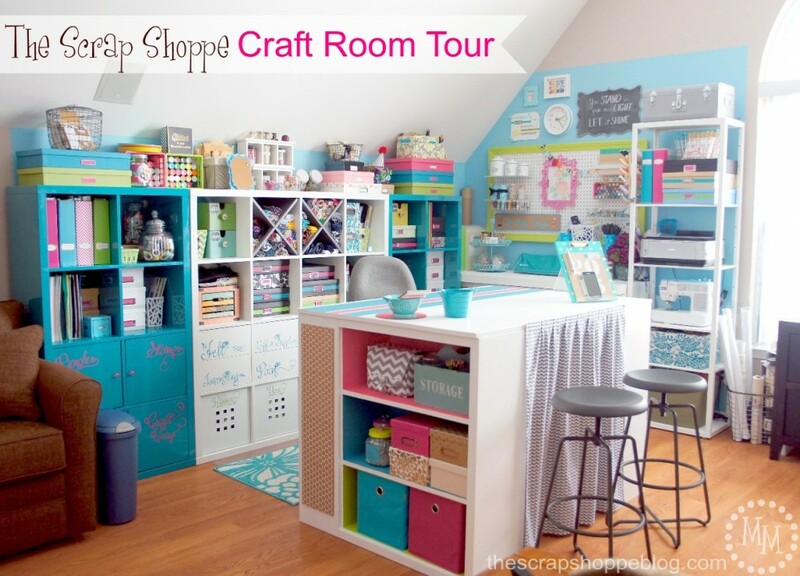 What a gorgeous space she has created! Sherry at Savvy Apron made a sunburst mirror using thrift store blinds. Amazing project! Pinky at Designs by Pinky and her husband added something new to their gorgeous bar. 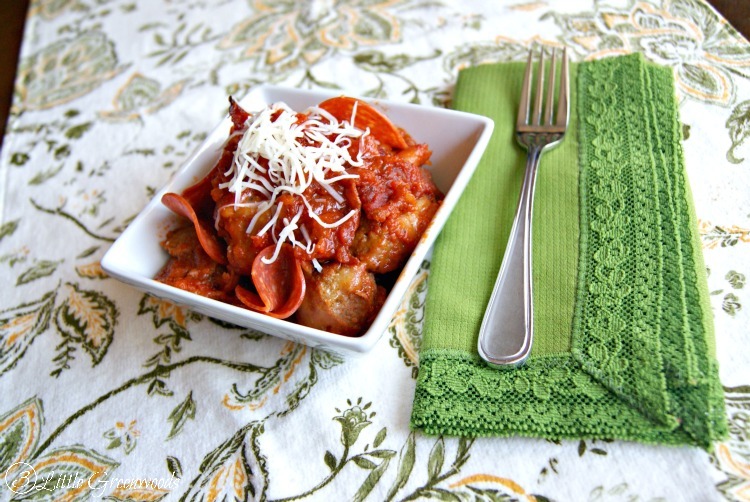 Ashley at 3 Little Greenwoods shared a wonderful recipe for Meatball Pizza Bake. 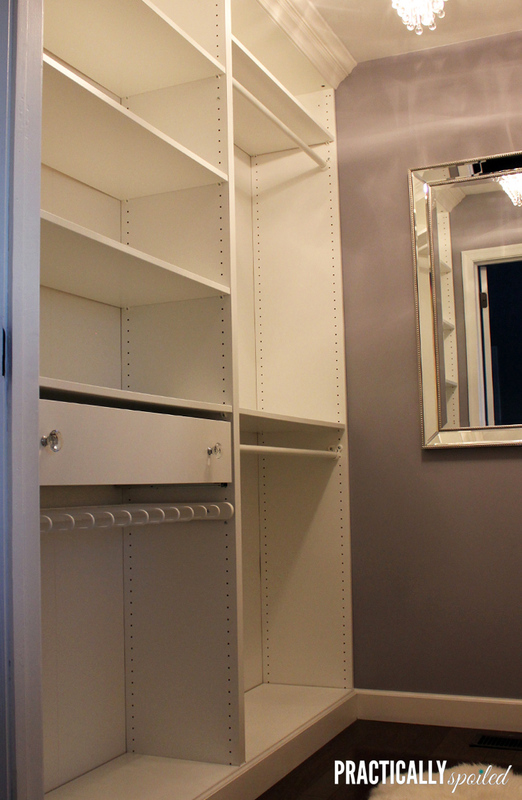 Kelly at Practically Spoiled renovated her closet on a budget. GORGEOUS! 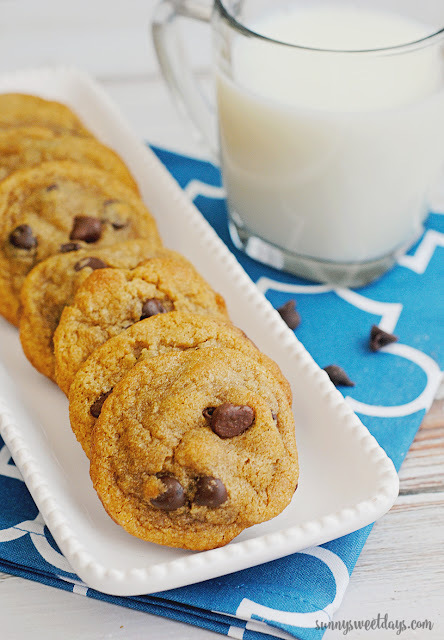 Krystal at Sunny Sweet Days shared an amazing collection of chocolate chip cookie recipes. 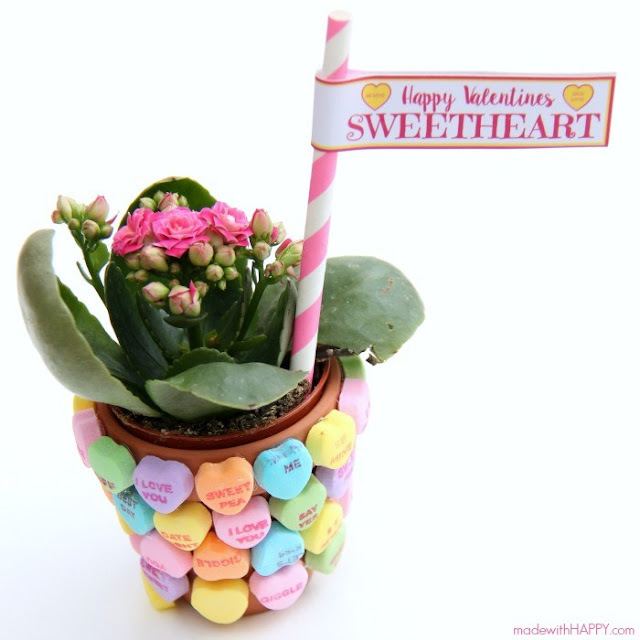 Alli at Made With Happy made a beautiful Valentine's gift, candy and flowers all in one. Love it! 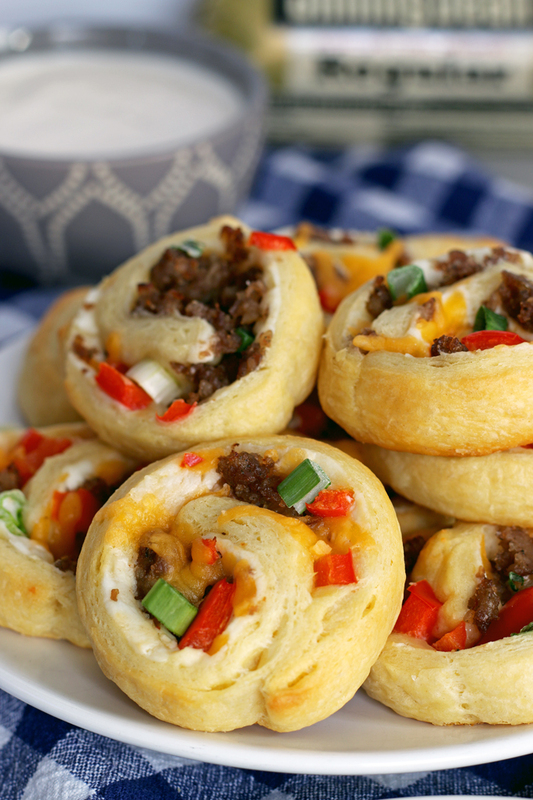 Jenny at Honey & Birch made a great recipe for sausage pinwheel appetizers. 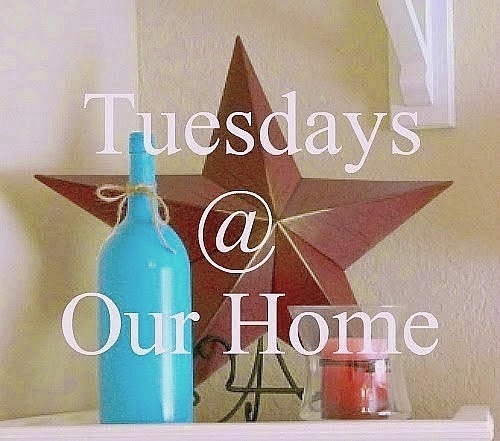 Thank you for hosting Tuesdays @ Our Home! each week!!! Thanks for the party, Maria Elena! Have a great week! Thank you for the party, Maria Elena! Wishing you a Happy Valentine's day and thanking you for the party! Thanks so much for hosting. Happy Valentine's Day! Have a great Valentine's week Maria. I joined in this week and look forward to visiting others? Thanks for hosting, sweet friend! Great bar area and that mirror is so beautiful!! I am a follower of your blog!! Wishing you a great Valentines Day!